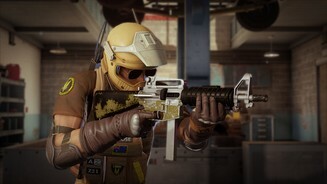 Ubisoft hat den Patch 2.2 für den Shooter Rainbow Six: Siege veröffentlicht. Damit wird unter anderem das Matchmaking deutlich verbessert. Außerdem müssen zahlreiche Bugs dran glauben. 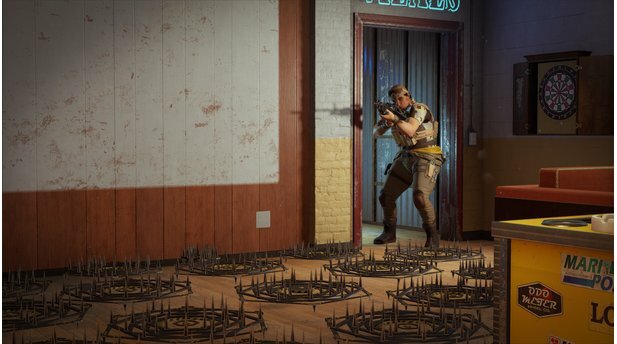 Der Patch 2.2 für die PC-Version von Rainbow Six: Siege verbessert unter anderem das Matchmaking. 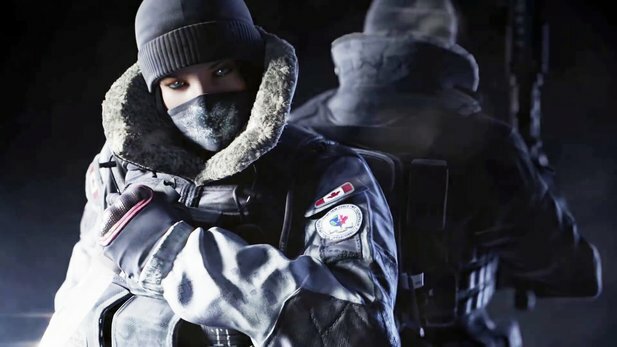 Ab sofort steht der Patch 2.2 für die PC-Version des Shooters Rainbow Six: Siege zum Download bereit. Für Konsolen soll die neue Version am 8. März 2016 erscheinen - also genau eine Woche später. 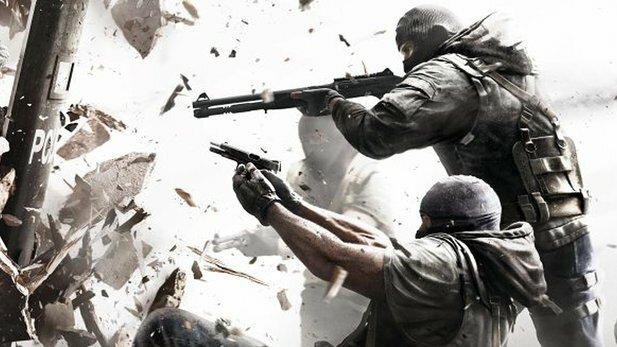 Wie bereits im Vorfeld angekündigt, verbessert das Update unter anderem das Matchmaking von Rainbow Six: Siege. 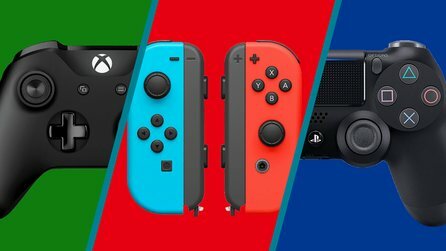 Bereits in der Vorwoche hatten die Entwickler einen Hotfix für das Matchmaking veröffentlicht, das jetzt noch weiter verfeinert wurde. Des Weiteren hat das Team eine Report-Funktion eingeführt, mit deren Hilfe die Spieler unter anderem Cheater und andere Störenfriede melden kann. 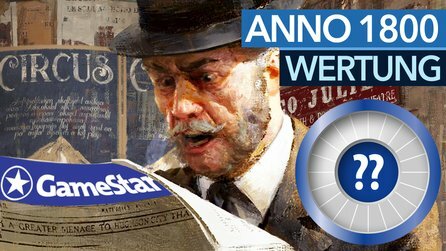 Hinzu kommen zahlreiche Bugfixes, Änderungen bei der Playlist sowie Korrekturen beim Spectator-Modus. Die vollständigen Patch-Notes finden Sie unterhalb dieser Meldung. We have added a Report Button feature in order to empower the community. This will allow players to flag suspicious behaviors. Those reports will feed directly to our cheating counter-measures to increase their effectiveness. We are aware that there is a certain widespread sentiment that high level Ranked matches are often ruined by cheaters. We want to deter 'witch hunting' as much as possible. While there were legitimate design reasons to remove the Kill Cam from Ranked, we cannot compromise on the quality of our game experience. For this reason, we are enabling the Kill Cam on Ranked matches to remove this 'hiding spot' for cheaters. It will help the community as well as ourselves identify suspicious behaviors with a better level of certainty. 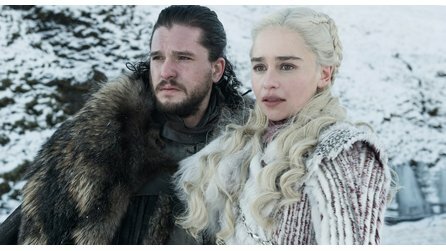 Given the nature of our game (destruction, observation tools, high lethality), players are very likely to have doubts about what happened when they get killed. This causes confusion whether they died by a legitimate player or a cheater. This doubt causes a negative atmosphere for everyone regardless of the presence of cheaters in the match. Therefore, activating the Kill Cam in Ranked serves two purposes: make it harder for cheaters to hide and improve players' perception by allowing them to witness how they got killed. In the long term, we will also be working on improving the Kill Cam in order to make it more accurate and reliable. It is important for us to provide options to the competitive scene. Therefore, we have added the option to go into infinite overtime in Custom Games. When Overtime Score Difference is set to 2, combined with an infinite Overtime Rounds amount, the game will be resolved only if a team wins by a +2 differential. This ensures the fairest outcome to a match (since our game is asymmetric). 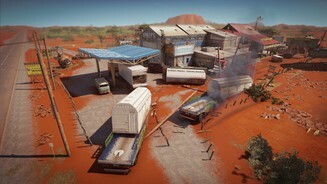 We have altered multiple spawn positions and covers within spawning location areas in order to ensure that players spawning within them are protected from the Defenders. We believe these tweaks should fix the vast majority of those spawn killing occurrences. 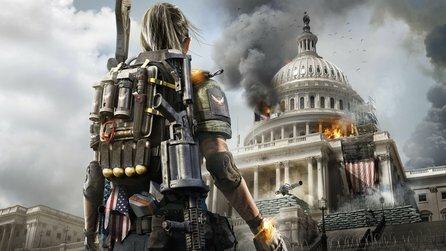 We will keep monitoring further to ensure that our spawn locations are safe for Attackers on all maps. For the full detailed list of those tweaks as well as pictures illustrating them, see the bottom, please scroll to the bottom of this post. On the week of February 22nd, we released a hotfix to improve the quality of matchmaking for Ranked. We have changed the relaxation parameters for 'Skill Rank' so that you are matched with players closer to your rank. The situation before this update was that relaxation was occurring too quickly, with big 'Skill Rank' relaxation increments, and no maximum differential between teams. This meant that high skill teams could get matched up against much lesser skilled teams. After the update, we are glad to confirm that we did improve the overall quality of matches in Ranked, with the matches being better balanced and of better quality. The relaxation now occurs quicker, but with smaller increments and with a maximum differential cap between teams. We expected the matchmaking queue times to be lengthened, but are glad to say they did not! The most notable difference is that matches with large Skill Rank difference went from 5-9% to 2-4%. We also had an improvement of about 5% to matches that are considered even or very close in terms of Skill Rank. We believe that we are on the right track and that we can keep improving those parameters further. We are aware that there are many other improvements that can be done for Ranked, including further adjustments to matchmaking. We are currently working on committing to a clear plan, which we will be sharing with you in our known issues list's high priority issues section within the upcoming weeks. Thank you for helping us identify them, your feedback is invaluable. Please be aware that this is not an exhaustive list, and that we are only highlighting fixes that were done on the most commonly raised bugs.